Actor, author, producer, philosopher. Friend to Ricky Gervais and Stephen Merchant and the star of Derek and An Idiot Abroad. 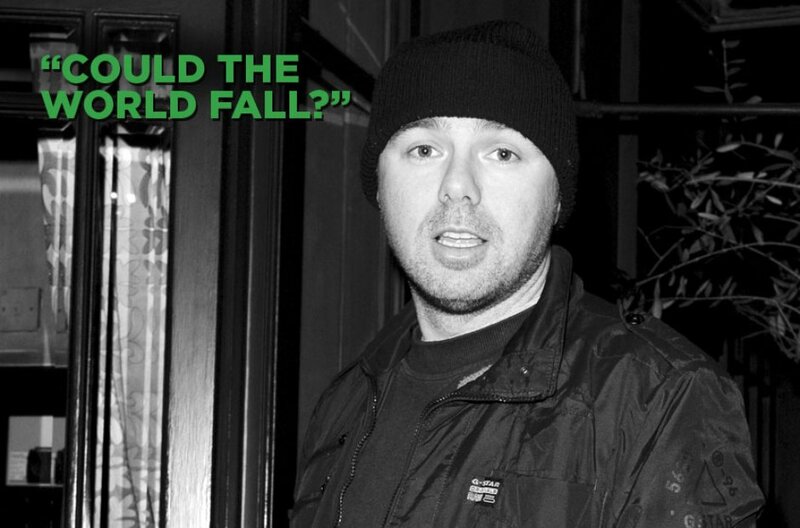 To celebrate Karl’s wonderful brain, we’ve picked five of his most insightful comments. What’s he on about? No idea. Thanks to the dedication of www.pilkipedia.co.uk for curating these gems. 1. "Could The World Fall?"